Hoda Walker, PharmD, grew up in Orange County, Calif. and received a BS in Biology from the University of California, Irvine and a Doctorate degree in Pharmacy from the University of California, San Francisco. 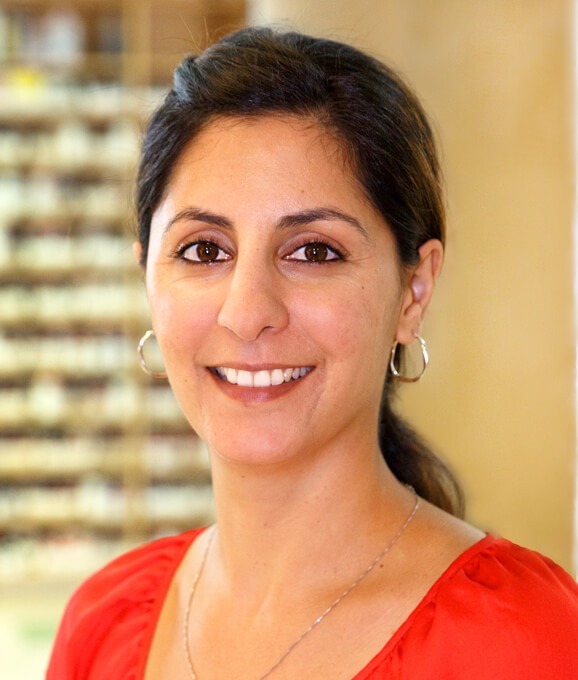 Upon graduation, Hoda worked at integrative pharmacies such as Elephant Pharm and Pharmaca, where she was introduced to compounding and alternative medicine. After completing a 10-week rotation in herbal medicine at HerbPharm in Oregon, she joined Koshland Pharm in 2012. Hoda has a passion for learning how to integrate alternative and conventional medicine in order to help people reach optimal wellness; working at a compounding pharmacy has allowed her to do this. Hoda became the manager of sterile operations at Koshland in 2016, overseeing the making of sterile medications at the pharmacy, in addition to her clinical work as a pharmacist. Hoda has traveled to different parts of the world and hopes to continue her exploration of different cultures. She enjoys spending time with family and friends and being of service in her community. She enjoys time outdoors, hiking, running, swimming, basking in nature and eating good food.